Home / Snoop Dogg / VIDEOS / Video: Snoop Dogg - Dis Finna Be A Breeze! 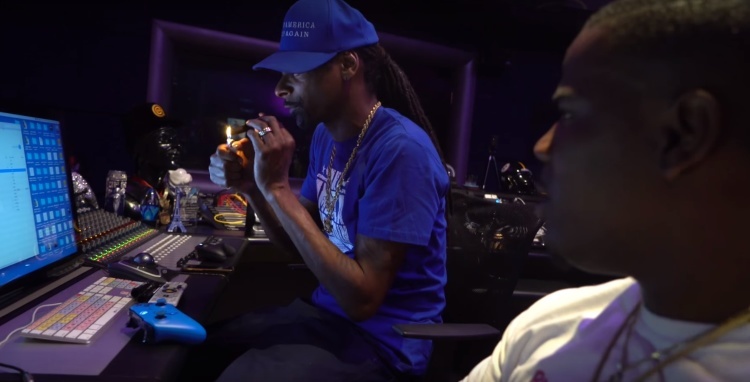 Video: Snoop Dogg - Dis Finna Be A Breeze! Snoop Dogg and comedian, Ha Ha Davis play Madden, shoot hoops and smoke some in this new laid-back video for "Dis Finna Be A Breeze!" Off Uncle Snoop's disappointing Make America Crip Again album out now.